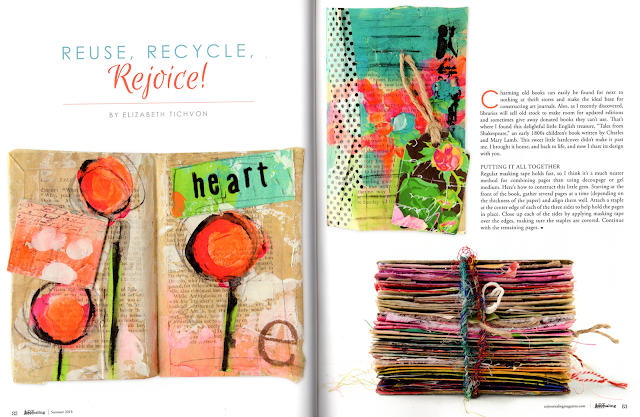 Home / Art Journaling / Mixed Media / Sketching / Urban Sketching / Urban Sketch or Art Journal? Urban Sketch or Art Journal? Sketchbooks or journals (visual or hand written) are all diaries. They are a record of events, observations, news or thoughts of a personal nature. It's been a long-standing tradition, each artist has their own reason for keeping one or more and may have several, each dedicated to a specific medium, technique or subject matter. 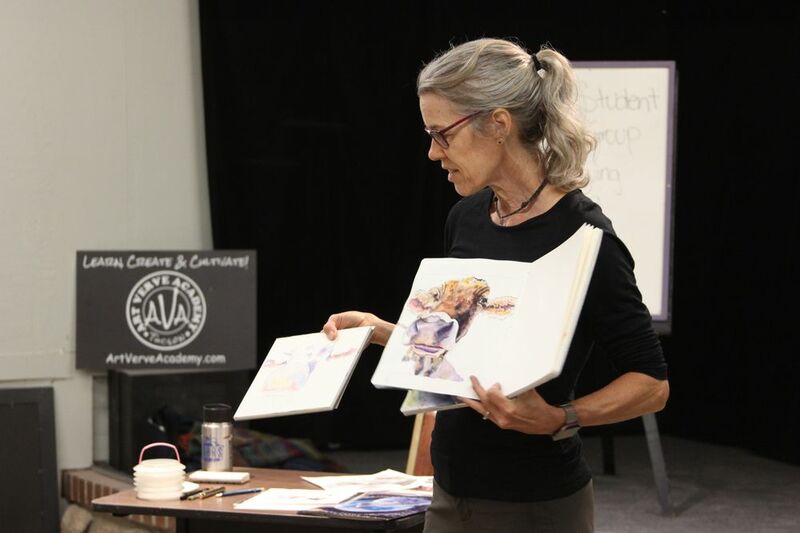 Sketchbooks or journals help the artist personally articulate what they see, feel or experience throughout their lives. Through the centuries, artists have kept notebooks in which they experimented and recorded themselves, which may or may not be for show. 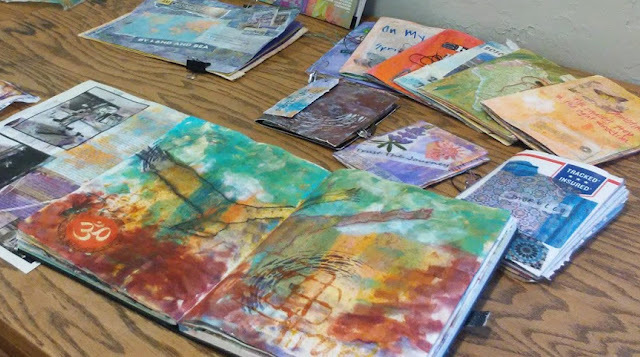 'Art Journaling' and 'Urban Sketching' are modern day art movements influenced by artists connecting with each other over the internet, which have exploded in the last decade. 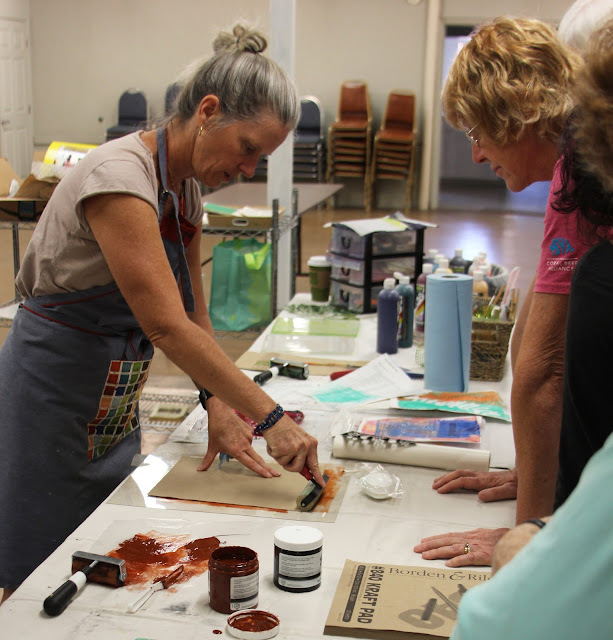 Each involves the use or practice of a sketchbook or journal. However, both have a very different approach & philosophy when it comes to making art! Most urban sketchers strive to improve upon their drawing or painting skills. It's a global community of artists that practice drawing on location in cities, towns and villages where they live or travel. The book, "The Urban Sketcher" by Marco Taro Holmes, published in 2014 details the birth of the Urban Sketching (USk) movement, started in 2007 by journalist Gabriel Campanario on Flickr. 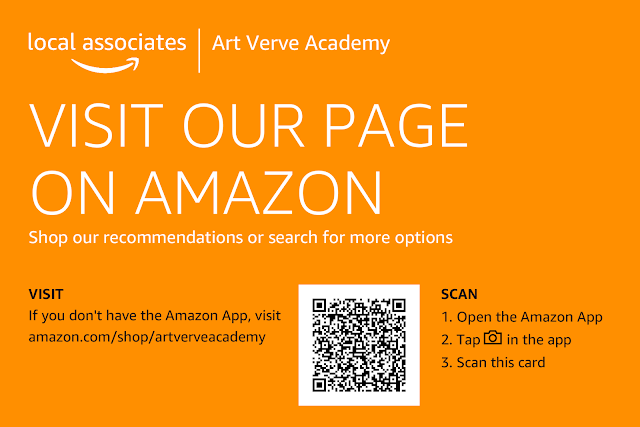 We show the world, one drawing at a time! --Urban Sketcher Motto. - Draw on location, indoors or out, capturing what we see from direct observation. - Drawings tell the story of our surroundings, the places we live and where we travel. - Drawings are a record of time and place. - Are truthful to the scenes we witness. - Use any kind of media and cherish our individual styles. - Support each other and draw together. - share our drawings online. - Show the world, one drawing at a time. 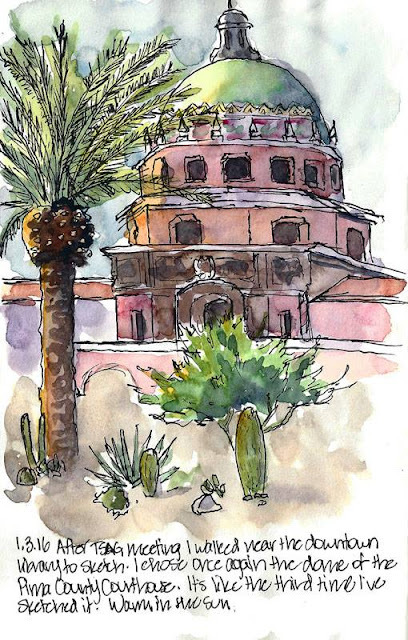 I love to draw and paint places and things I love, whether it be the majesty of the Grand Canyon, the humble flora and fauna of my homelands in the Sonoran Desert, or instruments of music. 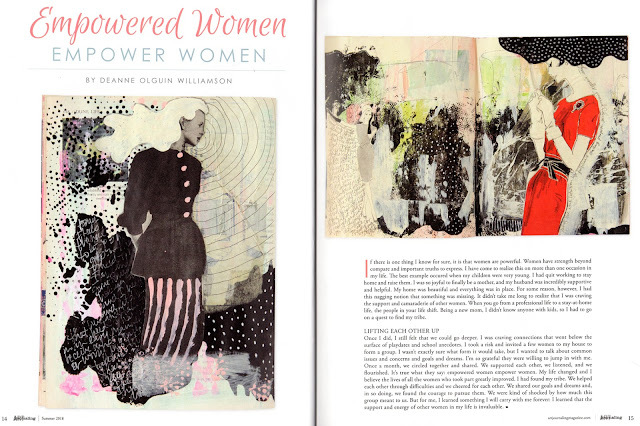 --Stacy Egan, Art Verve Academy Instructor. 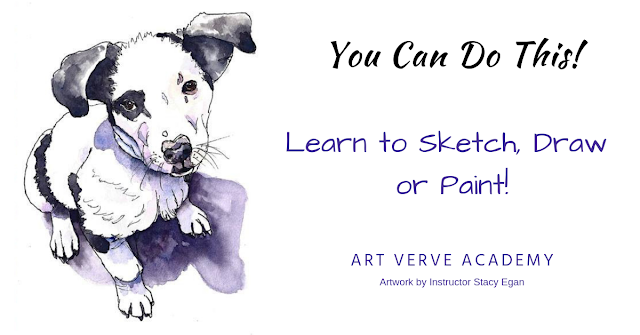 Regardless of whether or not you have any art training, all you need is some supplies and a willingness to play. It's is an easy way to add more creativity to your life or just relax, don’t worry at all what it looks like. 'Art Journaling' is often associated with a process that requires no prior drawing or artistic ability. It’s all about self-expression. Anything goes. Choose whatever media you want. Scribble, doodle, stamp, or stencil. 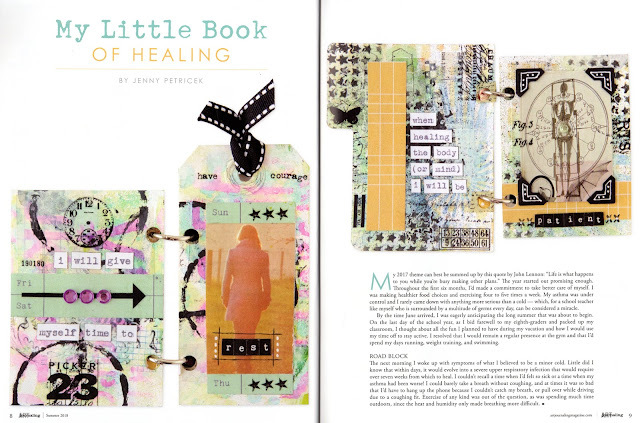 Collage, paste things in or layer over the page with gesso. Most pages go through several stages and are layered via the mixed media techniques. If you draw or paint things, use your memory, imagination or a reference. 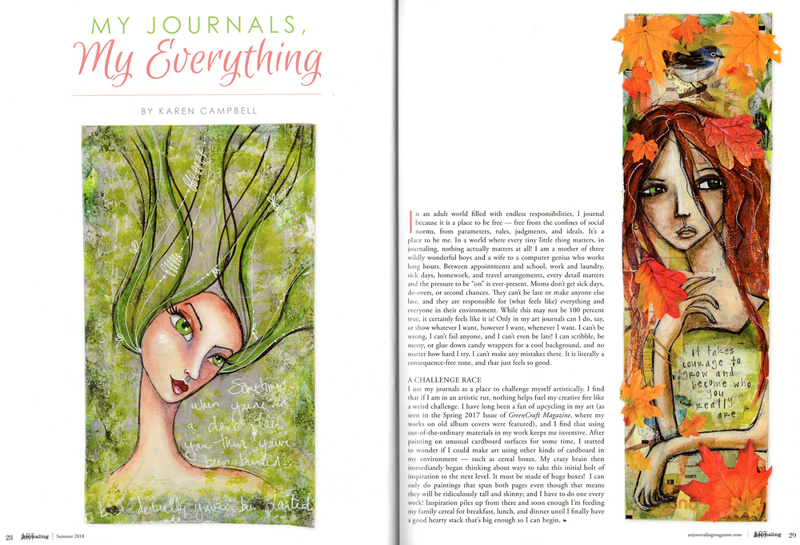 In every issue of Art Journaling, artists open their journals and share creative techniques for capturing their emotions. From stamping and collage art to painting and sketching, each journal is filled with innovative techniques. Detailed photos and commentary help you discover your journaling style, with hints and tricks for creating a stand-out page.